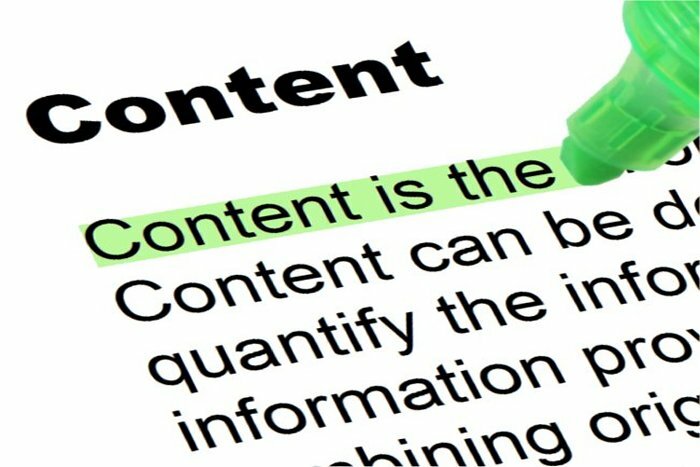 Content – Content is an important and latest information for any products launched or coming in future. The content renovated with, photos, videos, info graphics, tweets, and Slide Shares of the products. Content marketing – Content marketing is a strategy of marketing which concentrates on making, developing and distributing content to attract an persons pushes them toward purchase. It is also helpful in businesses to provide the full and attractive description of the product. Thus content marketing is very important technique for companies to increase our customers. The companies also promote our brand and latest products by using the content marketing. The advertising of content also by using social networking such as Facebook, Twitter, Instagram, LinkedIn and many more sites. Content marketing means attracting the clients by making and sharing the free content about the products in the internet. The main aim of content marketing is to help companies create maintainable brand faithfulness and offer important information to customers. It is comparatively a latest form of marketing without the strategy of direct sales. But it builds trust and understanding within the customers. By using content marketing, the companies also provide information about the launching and date of the products in future. This helps in promoting the latest products before launching the products. 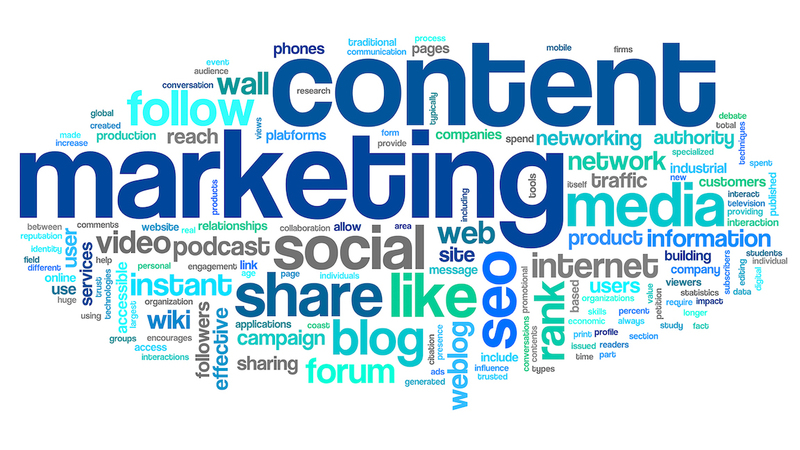 Content marketing also concentrates on the views of a common people about the products. It helps in understanding the necessities and choice of the customers and then updated the products with consumer’s demand. The regular updated content about the products increases the views of the customers of the company’s website for the new products. The companies provides content about its brand products with a different way such as news, video, info graphics, email newsletters, case studies, podcasts, photos, blogs, etc. Digital content marketing is an administrative method which uses digital marketing of the products by using attractive contents and blogs. It must be constantly updated and added latest information for the positive impact on the customers.